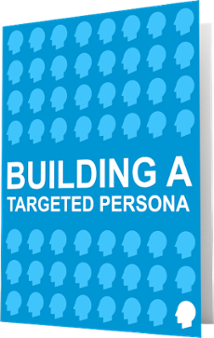 It is incredibly important to establish buyers personas to ensure your marketing efforts hit your target. This is a fun and effective exercise that practically builds a formal persona for you. Our free, customizable buyer persona toolkit makes it easy to create personas so you can connect with your perfect customer. It's so easy! This is the perfect toolkit to understand your buyer! Fill in the form to download this free toolkit!